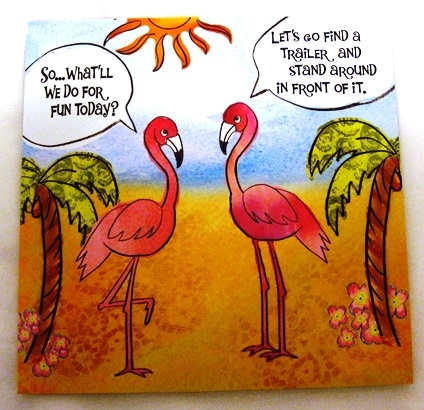 2 Flamingos: So What'll we do for fun today? Let's go find a trailer and stand around in front of it. 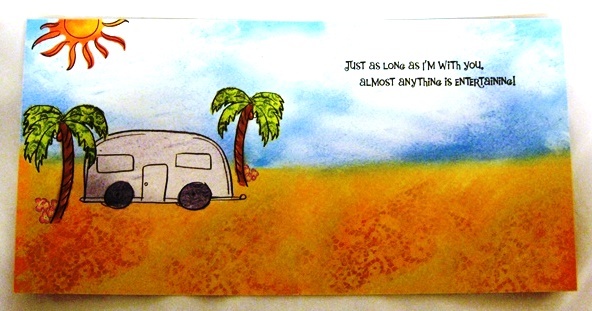 "Just as long as I'm with you, almost anything is entertaining."